As a raft of Liverpool acts are announced to play SXSW 2016, Getintothis’ Joe Ray Woodhouse saddles up for Merseyside tinged festivities in Texas. Liverpool acts have featured in the first announcements of artists to play South By South West (SXSW) 2016. 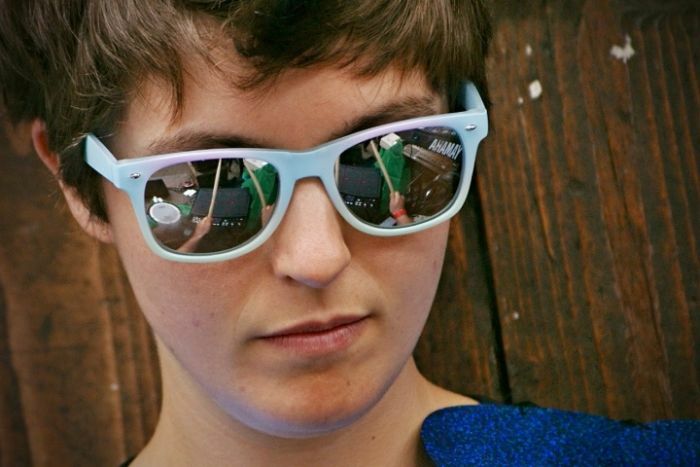 The first wave of acts revealed Stealing Sheep, Hooton Tennis Club, Banners, and We Are Catchers are due to play while today Låpsley and Clean Cut Kid were added to the festivities in Austin, Texas from March 11-20. 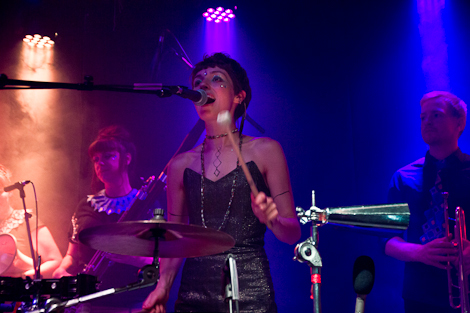 SXSW is an annual event which showcases music, film and technology to tens of thousands who travel to Texas each year for an array of visual and audio delights. It’s a haven for upcoming artists to make an impression and break out to a wider audience, and in 2016, Liverpool is second to only London in the artistic representations – another justification to the recent UNESCO nod. While the likes of Kanye West, Lady Gaga, D’Angelo and more have garnered huge column inches by making cameos at recent SXSW festivals, it’s the emerging talent which is of most interest to industry heads and music fans alike. For an in depth look at SXSW and it’s highlights from 2015 take a look at our daily reports plus top 10 bands of the festival here. Finally, watch a live performance from Rai.TV in Italy were Låpsley played a stunning version of her track Hurt Me. It’s been announced that Lapsley has taken the SXSW Best New Artist crown (well technically Developing Non-US Act) as part of the 4th Annual Grulke Prize Awards. 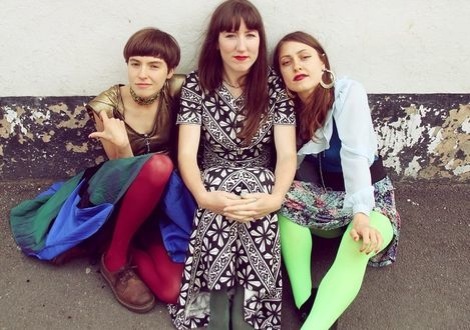 Not only that but Stealing Sheep have been named one of the 12 Big Winners of SXSW 2016 alongside Drake and POTUS himself Barack Obama. Congratulations to both Lapsley and Stealing Sheep on their massive achievements. 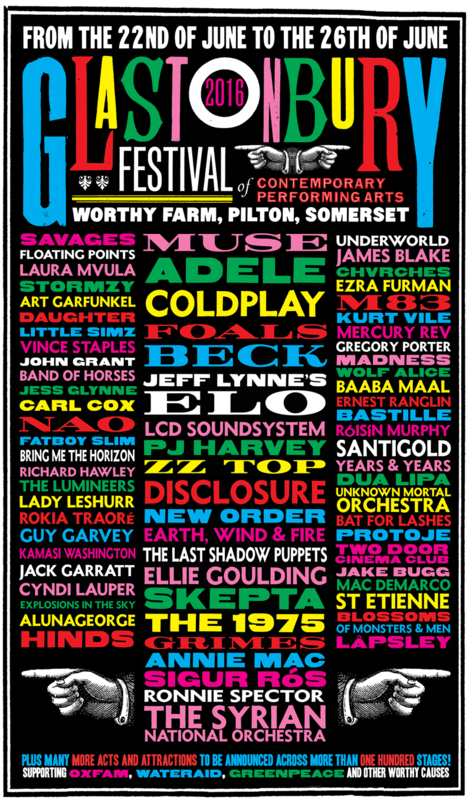 Following on from her massive success at SXSW Lapsley has also been confirmed for this years Glastonbury Festival. Check out the line up so far below.